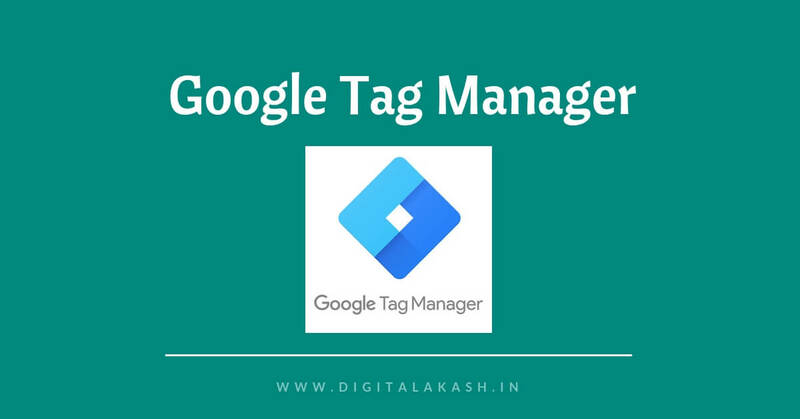 Google Tag Manager (GTM) is a new technology that allows digital marketers to manage their own analytics, user tracking, remarketing, and other website code. Learning GTM frees you from dependency on IT or web-developers; when administrators want to add or alter a snippet of analytics or tracking code, they can do it themselves, by adding it to an existing tag container. What Will I Learn in Google Tag Manger? Who can Join GTM Course? Benefits of Google Tag Manager (GTM)?